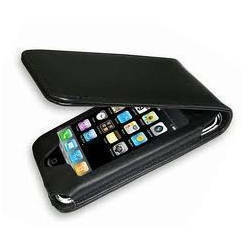 iPhone mobile cases is designed by our designer with leather in other many color.We are leading manufacture and exporter of iPhone mobile case in different size and shape design. We have use best quality and Eco-friendly leather. Looking for IPhone Case ?